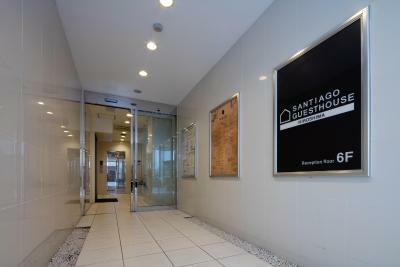 Lock in a great price for Santiago Guesthouse Hiroshima – rated 8.5 by recent guests! I loved the staff and just the overall atmosphere when I got there. The living room is beautiful and design so that people can have a good time together. I really loved this place. Bunk bed allowed 3 of us to stay in 1 room comfortably. Location was convenient and in a nice area. 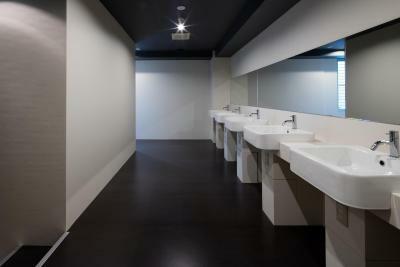 Common bathroom spaces were well kept. Stuff was very friendly and helpful! Location was great, near big shopping street and next to memorial Park. good WiFi. The location is awesome. The owner of the hostel is nice and will answer your questions. Although the bedding was uncom.fortable, the capsule was huge. I liked the location, as a few meters from the guesthouse there were various bus stops that can take you around Hiroshima. 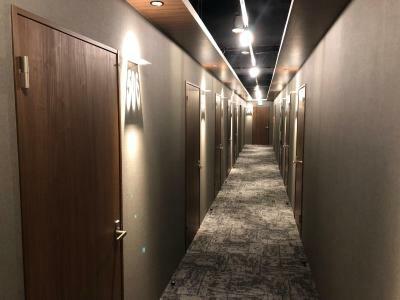 Santiago Guesthouse Hiroshima This rating is a reflection of how the property compares to the industry standard when it comes to price, facilities and services available. It's based on a self-evaluation by the property. Use this rating to help choose your stay! 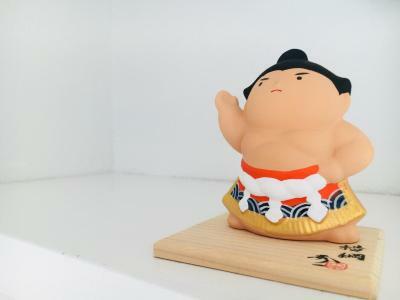 One of our best sellers in Hiroshima! Located in Hiroshima, an 11-minute walk from Atomic Bomb Dome, Santiago Guesthouse Hiroshima has air-conditioned rooms with free WiFi. 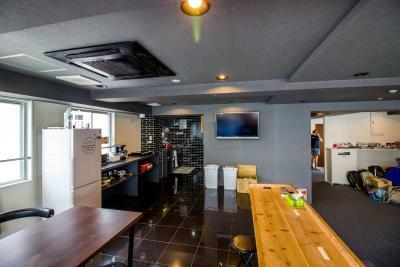 Attractively set in the Hiroshima City Centre district, this guesthouse provides a shared lounge. 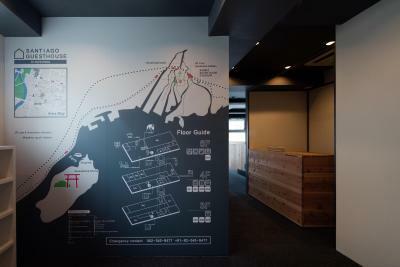 The property is 0.6 miles from Hiroshima Peace Memorial Park and a 10-minute walk from Hiroshima Peace Memorial Museum. Selected rooms also feature a kitchen with a microwave and a fridge. Hiroshima Museum of Arts is 0.7 miles from the guesthouse, while International Conference Center Hiroshima is a 14-minute walk away. The nearest airport is Iwakuni Kintaikyo Airport, 27 miles from Santiago Guesthouse Hiroshima. 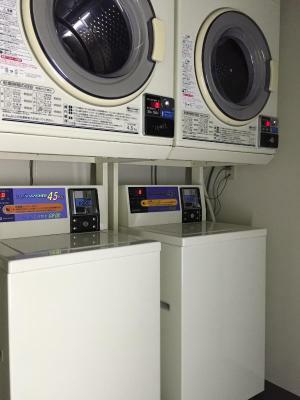 This property also has one of the top-rated locations in Hiroshima! Guests are happier about it compared to other properties in the area. 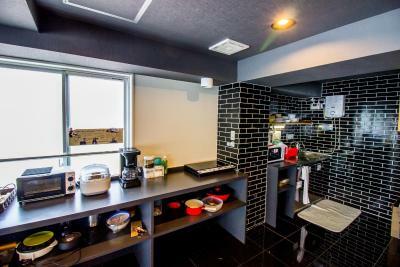 뀐 Located in the real heart of Hiroshima, this property has an excellent location score of 8.8! When would you like to stay at Santiago Guesthouse Hiroshima? This triple room features air conditioning. Bathrooms are shared. This twin room has air conditioning. Bathrooms are shared. Price includes 1 bunk in a room with multiple bunk beds. This twin room has a large mirror, air conditioning, heating and a private entrance. Towels are provided. Bathrooms are shared. Air-conditioned room decorated with modern decor. 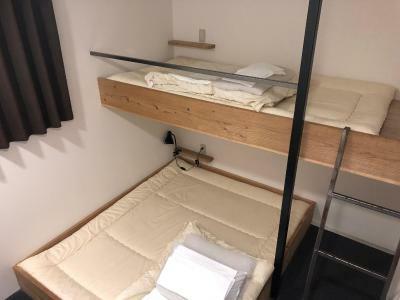 Price includes 1 bunk (single bed) in a room with multiple bunk beds. Each bed comes with a privacy curtain and power outlets. Some beds include a reading light. 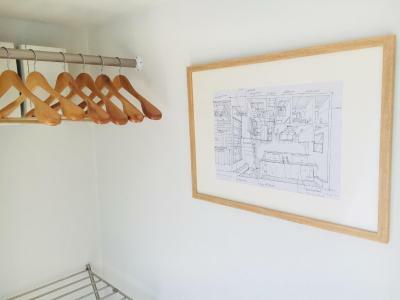 House Rules Santiago Guesthouse Hiroshima takes special requests – add in the next step! One child under 16 years is charged JPY 1500 per night when using existing beds. Santiago Guesthouse Hiroshima accepts these cards and reserves the right to temporarily hold an amount prior to arrival. Full payment in cash is required upon arrival. When booking for 6 guests or more, different policies and additional supplements may apply. Please contact the property directly for more details. For guests booking the Bed in 6-Bed Mixed Dormitory Room, please note that your bunk may not come with privacy curtains, reading lights and power outlets. I didnt like nothing. 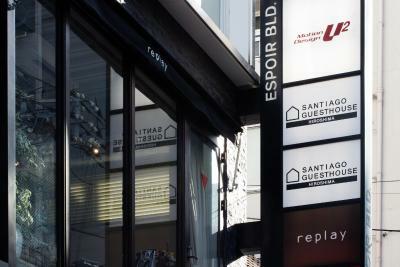 I mean this place was f awesome, the staff was great, I loved the bed, I had so much intimacy even though it was a doorm. I just loved this place . Staff had very little input into basic questions (where to eat out? Where to drink? How to get around?) and seemed bored. Room was very basic, dark and curtain kept falling off the track. 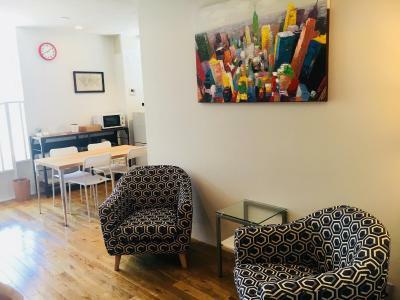 Staff did try to help with general questions about the area; kitchen had all the basic needs fulfilled; good location near food and drinking spots. Floor space/storage in the room was a bit lacking. The staff seems to be a bit on their own and are not that social which is a pity for a hostel. The so-called roofterrace is not much worth its name. The location is really ideal and in the center of everything. Hard mattress, insufficient sound insulation between rooms. More than enough toilets and shower rooms. Not my scene, but the reception/common area seems to be very lively. 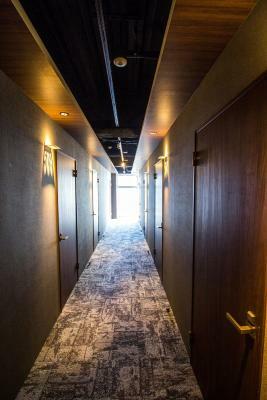 The hostel is not super near the hiroden or any train lines, but the location is excellent for walking to most of the attractions in downtown Hiroshima. Lot's of places to eat nearby, whether you prefer the convenience of franchise/"branded" shoppes or local eating houses. I wasn't able to fully grasp the quality of this hostel because I only stayed for like 14 hours. But I remember having a very good night sleep I woke up just an hour before my check out time. It was dirty and crowded. 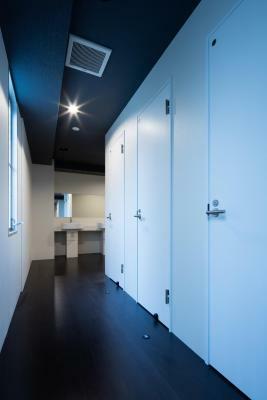 Spacious and private dorm bed, great bathroom & showers. Very clean! The free wifi is slow and the room is a little cold. It is very international, tourist from different countries play table-games in the evening at public cafeteria.